If you are putting together a scary Halloween costume, these Stitched Mummy Contact Lensesare a great choice. 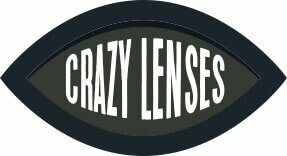 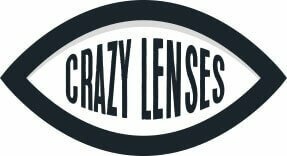 These lenses have an unusual stitched together design and completely cover up your natural eye color. 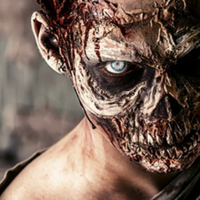 They are ideal for a mummy, zombie or Frankenstein’s monster Halloween costume.